Hi guys! 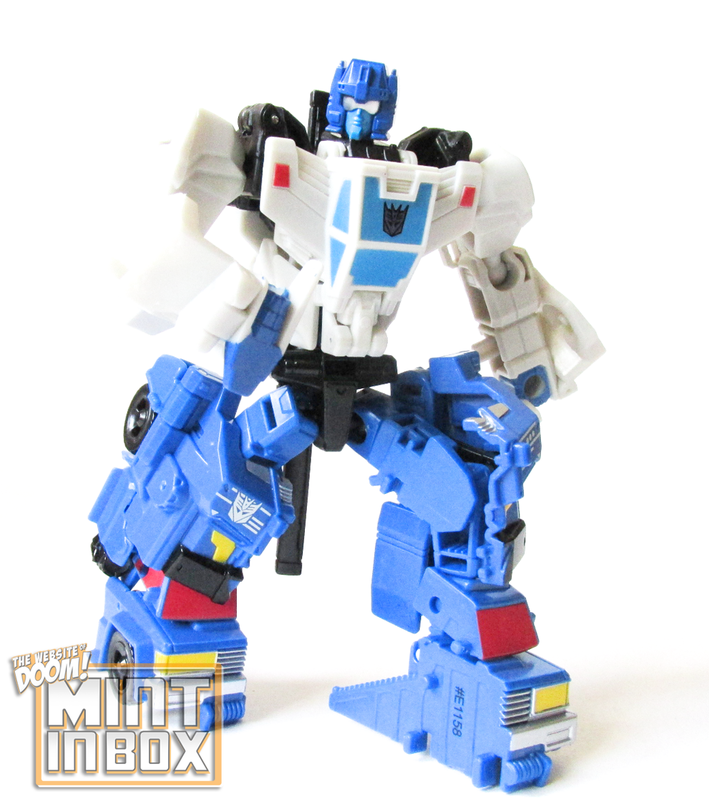 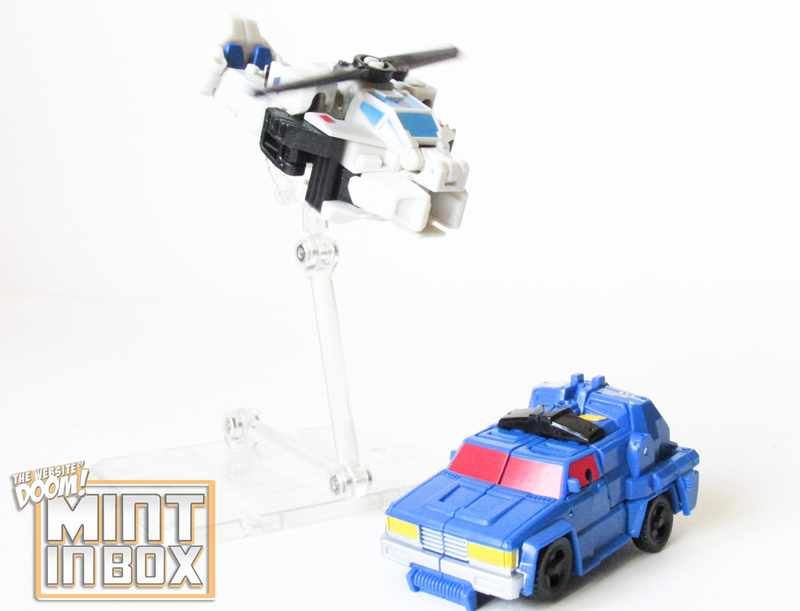 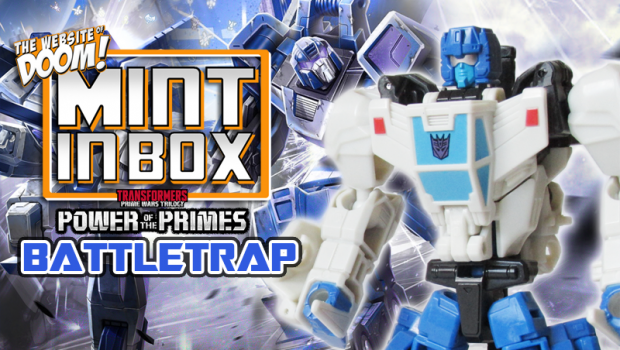 Sharp-O back once again for another toy review and this time I’m taking a look at a downright dastardly duo of DUOCONS! 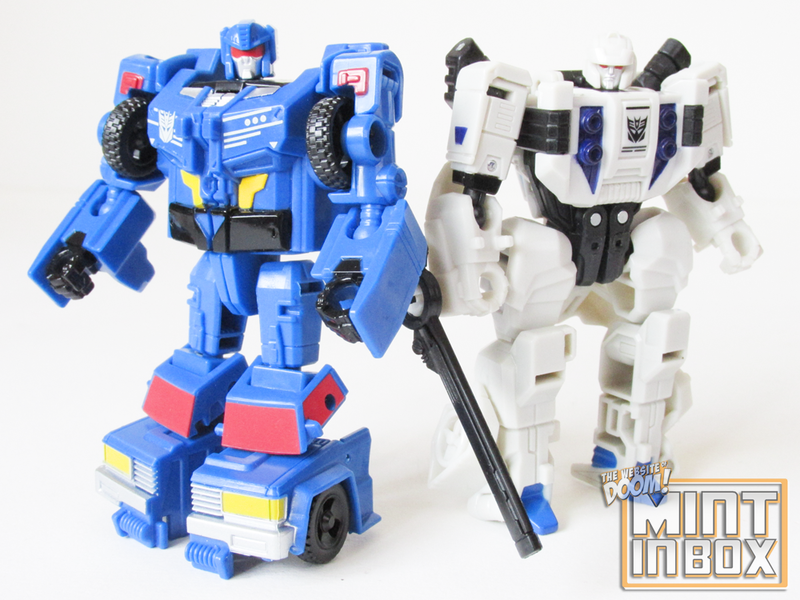 Battleslash and Roadtrap are Legends-class figures from the Power of The Primes line that combine together to form the G1-homaging BATTLETRAP!